No one wants to melt in the summer or freeze in the winter. If you are in this predicament, you will need to grill many HVAC contractors before you land on the right one. If the heat (or cold) has gone to your head, here is your handy dandy checklist of must ask HVAC contractor questions. This is one of the most important questions you can ask any HVAC contractors. You want them to be insured not only for their safety but for your safety as well. When they have insurance, that will protect you and your personal possessions, if something were to happen during their job. Will My Ductwork Get Inspected? 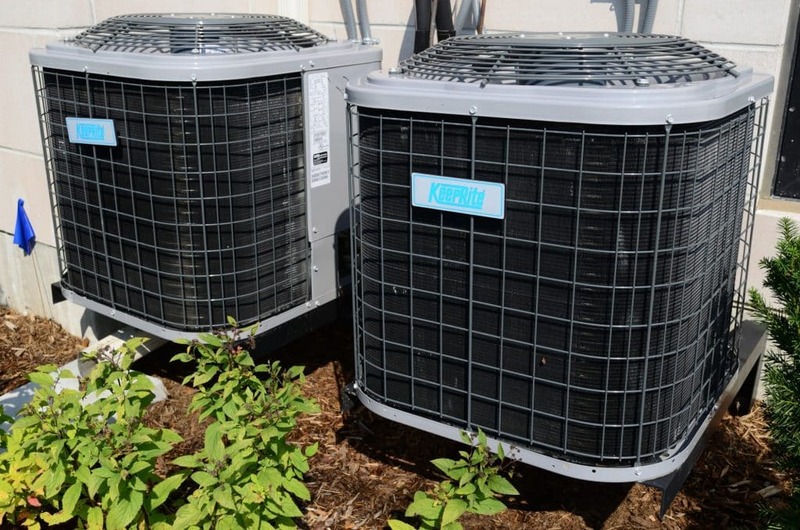 If you are not familiar with your HVAC system, you may not know that the system relies on ducts to operate. If there were leaks or if the ducts were not insulating, this can cause issues among your HVAC system. You want your system to work as efficiently as possible. If your ducts are running through rooms that are not air-conditioned such as your garage, crawl space, basement, or attic, they should have insulation to prevent any leaks. However, over time the ducts may form kinks, become disconnected, or get compressed, which restricts air flow. This can not happen by having an HVAC contractor inspect them for you. Will You Perform a Whole-House Energy Analysis? Whole-House energy analysis is where your HVAC contractor will come out and inspect your home to ensure you will be getting the correct system for your home. It can find more things than you could with your own home energy analysis. You do not want a system that cannot bring power to your entire home, but you don’t want a system that can overpower your home either. The whole-house energy analysis can also provide you with tips on how to make further energy improvements as well. 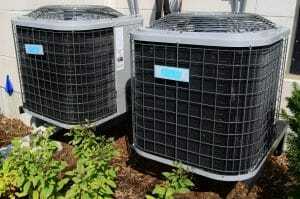 How Can I Maintain My HVAC System? 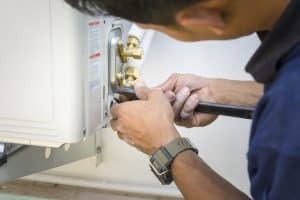 Nearly all of the HVAC contractors will let you know you should always have your HVAC system serviced before winter and before summer. This is vital to keep your system in tip-top shape. What you can do on your own without any professional help is to make sure you change your filter as needed. Not only will this help with your system, but will also help with your air quality as well. If you’ve found yourself either freezing into Olaf or melting away, you will want to contact an HVAC contractor as soon as possible. When interviewing them for the job, keep these 5 questions in the back of your mind to ensure you are hiring the most qualified candidates. If you’ve found yourself without the sweet, sweet air condition you love, you will want to contact us today at Sig Cox Augusta Heating & Air Conditioning.